Posted on 05-21-17, 04:09 pm in Introduce yourself! Kinda took the idea from NSMB2 but lets throw in a nice general chat friend to talk about well whatever!! 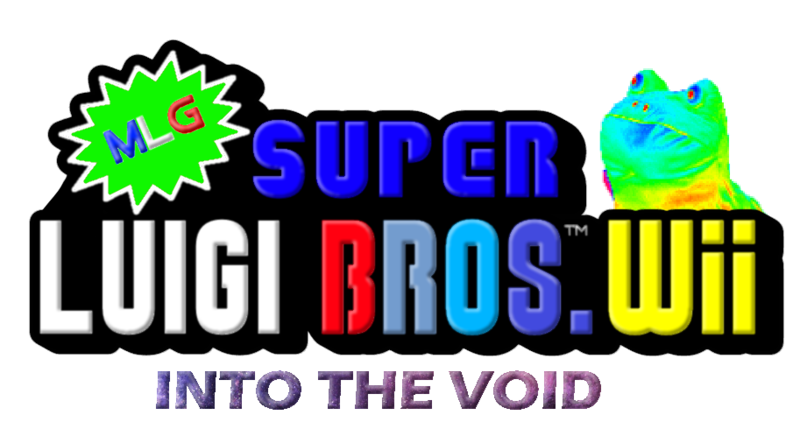 Story: As soon as Mario, Luigi, and their friends arrived with Peach safe and sound from destroying Bowser’s world they saw all the way back in World 6 a rift opening up. Then on World 1 a rift opened up and sucked up both Mario and Peach. From there a wild void spread through the land changing the layouts and worlds as everyone knows it. Now its up to Luigi to save Mario and Peach. Along with a newer new friend. - 4 New Song tracks!! - 6-6 Fixed design nerved difficulty and Mario is now the final boss! Well its been a long run and I'm really appreciate how far this hack has come. Originally it was just a pile of scrap that I just made for fun while Rvlution was up as he had no intention or detail. This was once just a gang of levels that weren't planned to go this far. I finally dedicated some time and decided to make a MLG theme and see how it goes. Later a member of RhCafe named Mayro asked to LP my hack and I agreeded and decided to reupload the hack again and it was a success for both Mayro and I as we both got great feedback and I was happy to see how far I helped bump Mayro's channel as well as a community. This later made me decided to make a V1.1 fixing everything hard and making it more easier for everyone as well as I modified lots of textures and polished them up a bit. So I eventually did and am glad to see how the community reacted. Now its been two years since I started hacking and I'm glad to say I'm working on a even bigger project focusing on Luigi once again making a full huge hack around Newer aiming to release a year from now! Thank you everyone for all the support! Yes I believe so since Ik we have a decent amount of people who want to show off what they've been making for NSMBWii (including me) and it can lead to a revival and expansion to it. NSMBWii hacking is not dead. Plus some people don't have Wii U's or Mario Maker but just have a regular Wii so addding that forum can bring them home! Awesome! I'll add your new LP and update the screenshots with images for you LP! Yay you posted it (3rd times the charm am I right) Finally I can play this! nathletic	Alternate, "athletic" overworld/platforming theme. This. BGM_STARCOIN_CMP1	Got all the Star Coins for one world. BGM_STARCOIN_CMP_ALL	Got all the Star Coins for all worlds. 3. 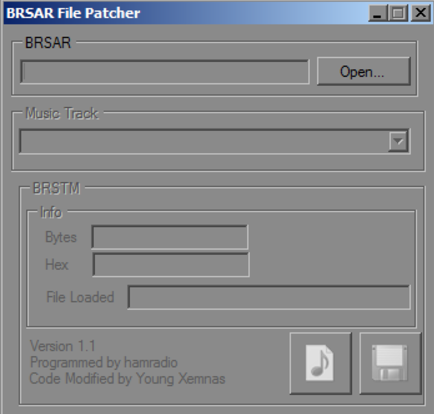 Not finally you put the modified .brsar in ths sounds folder but keep it out of the stream folder as that\'s where the music belongs. And put your .brstm in the stream folder. If one doesn't exist then add the stream folder yourself. 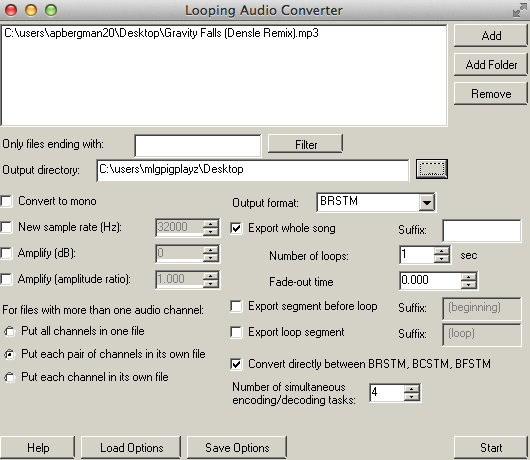 I HOPE THIS HELPS YOU MUSIC PEOPLE WITH CONVERTING, if you have questions for editing music and newer, ASK! It isn't much different! This same exact thread can be found here in case of emergency. In conclusion we don't care, they can complain all they want but in all honesty I bet they're just jealous. Lets keep a clean board and nothing bad will happen we'll try to keep this board organized and sweet! Posted on 05-23-17, 02:50 am in So we already got some hate on the board. Alright I took my chill pill and do agree that, that comment was a little childish but don't call it pathetic. We don't wanna start fights or anything so keep your board under control and nothing bad will happen. But seriously tho keep some of your users in line, I myself am not contributing to this. Edit: me acting like a 6yr old again welp. Edit 2: sorry its just to embarasing to see me act like that. I really really highly appreciate you for making this. lol also you forgot the newer message editor but besides that, you got everything I can think of! Good work! I guess we could, I just don't want it to be cluttered and there should be some rules when uploading files as well. Posted on 05-26-17, 08:41 pm in forumssuggestion Should we get a File Depot? Posted on 05-27-17, 12:54 am in forumssuggestion Should we get a File Depot? Posted on 05-27-17, 09:52 pm in What are your greatest life achievements? This is awesome thank you so much! This will definitely help others. Any chance each tileset has the user credited as well? Posted on 05-28-17, 03:48 pm in So we already got some hate on the board. It's back in forgotten dephs it will be closed again. Posted on 05-28-17, 04:27 pm in So we already got some hate on the board. Page rendered in 0.219 seconds (with 1.399 MB of RAM).